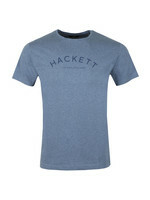 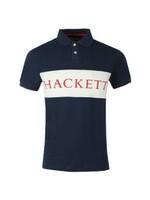 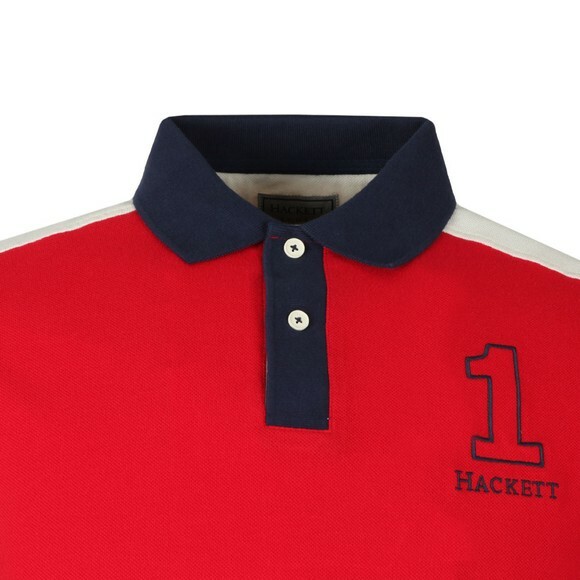 Hackett Archive 1234 Polo in Red. 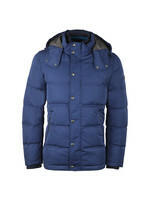 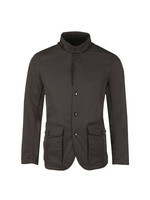 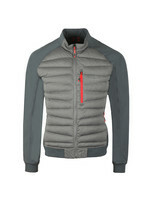 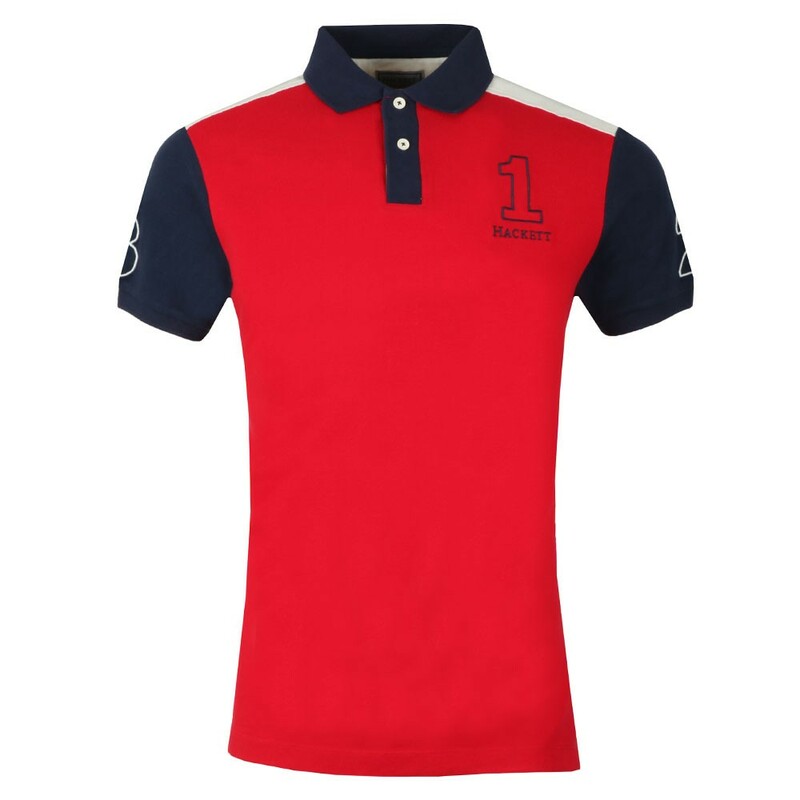 Designed in a classic colour block style with contrasting front, back and sleeves. 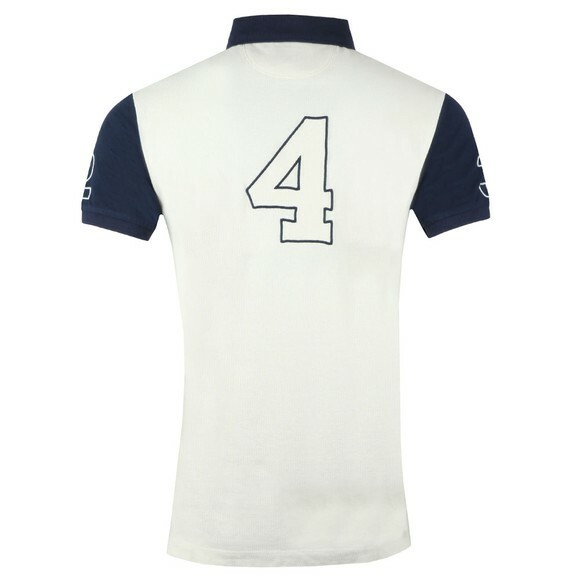 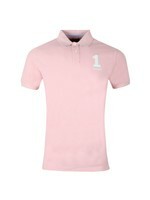 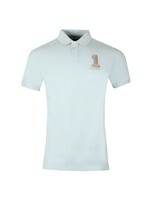 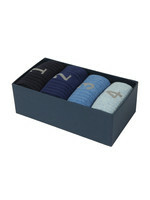 The numbers 1,2,3 and 4 are embroidered across the polo in an outline form.